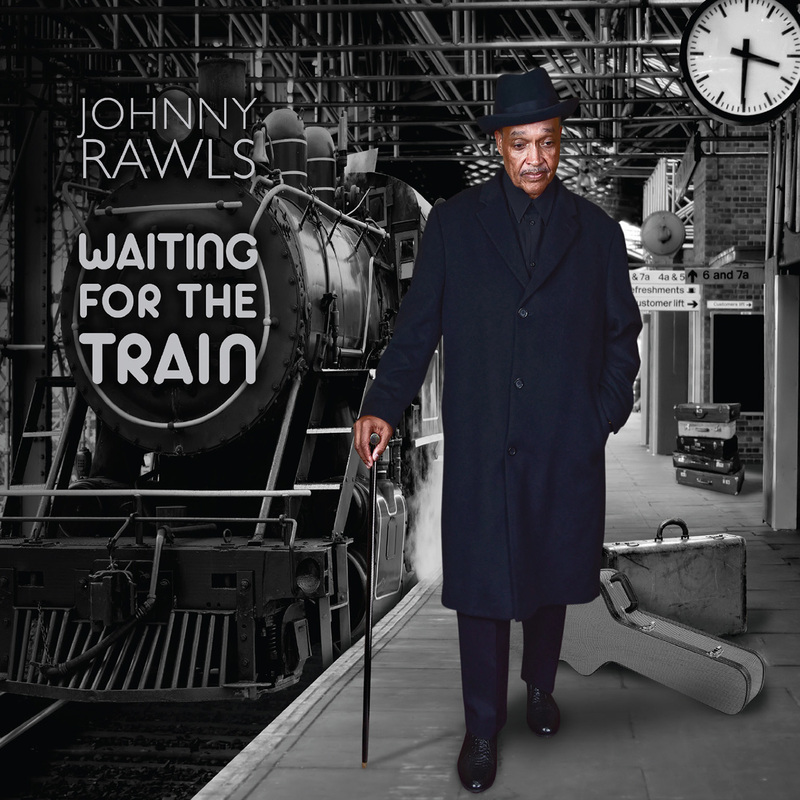 Waiting For The Train, the new Johnny Rawls album is now for sale as of September 15. 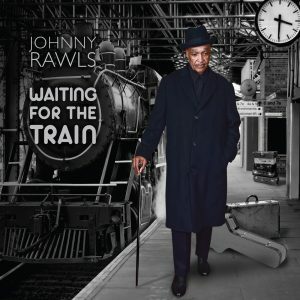 It was released to radio September 1 and has already reached #1 on the Roots Music Radio Report Soul Blues Album Chart. Produced by multi-Grammy winner Jim Gaines and backed by his 8 piece studio group, The Rays. Background vocals by Janelle Thompson and Shakara Weston of Neo-Soul group S4TF and percussion by Dirty Heads percussionist Jon Olazabal. It is available at Amazon, CD Baby, iTunes and distributed to stores who still sell blues CDs by City Hall Records.